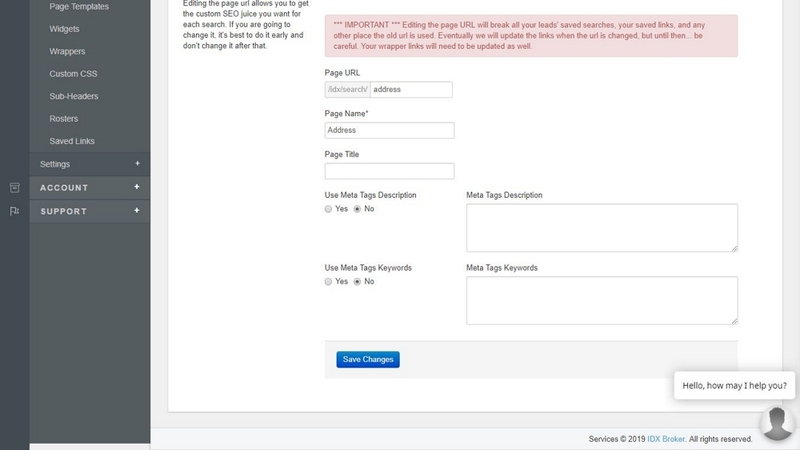 According to seomoz.org, title tags are the most important on-page ranking factor used by search engines. Even better, IDX Broker will dynamically generate keywords like listing#, description, price, state, address, display name, city, or subdivision to build your SEO Meta Tags dynamically - for each and every listing page! Ensure that every property detail page includes custom keywords written by you. Make your website more SEO friendly.